We have gone over all of your submissions for Volume 40 of the Droid Life Q&A Sessions, and we now have answers for you. 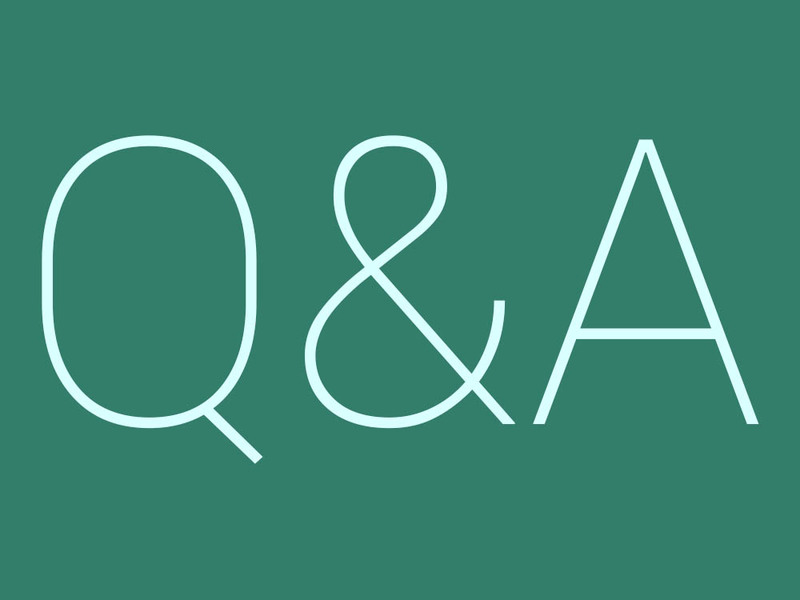 We received quite a few questions this week, ranging in topics from what we saw at Google I/O, to what’s the best way to get started in the connected home game. We also covered whether we feel it would be right for Google to take a more “controlled” approach toward Android updates. Take a look at our answers below, then let us know if you agree in the comments. If you don’t, we will be more than happy to argue with you. Bring it on. Reminder: K is Kellen and T is Tim. Do you think, at this point, Google taking more complete control of Android like Apple has with iOS, would be a good thing? K: Not really, no. That kind of eliminates the point of Android, which is somewhat of a blank canvas for all to enjoy and do as they please with (to an extent). I wish there were ways for them to get updates out faster to everyone, but Android, as of today, isn’t exactly built that way, though Google has made it better in many ways by putting an emphasis on the power of Google Play Services. I hate to say it, but if you want that experience, buy a Nexus phone. They are very good phones, affordable, and will make you happy. T: Google having “more control” wouldn’t exactly solve any issues we face. To start, Google makes the new Android code available to OEMs, OEMs then bake on their software tweaks, then submit to carriers for certifications and approval. Once all that is done, it rolls out to users. The process is ridiculously dumb, but that’s the world we live in — Overly regulated and overly time consuming. Google taking a more hands-on approach does not stop the carriers from managing what exactly is running on their network. I’m in the same boat as many others, and if you want Google to be in control of updates, you have no choice than to buy a Nexus smartphone. Can any new messaging app get a foothold in 2016 when there are so many popular apps already? K: Going to be tough to topple WhatsApp and Facebook Messenger. Google’s Allo will be a fun alternative, but is being fun and having built-in Google access enough to convince everyone you know to switch? Tough to say. I don’t really see that happening. T: I’m leaning towards No. Google had an opportunity to steal a bit of marketshare with Hangouts, but instead of baking other Google features into Hangouts to make it more of a robust platform, it has decided to manage multiple messaging apps that pretty much all do the same thing. There’s Allo, Duo, Hangouts, the stock Messaging app for Android, and Google Voice. Why couldn’t you just put all of those features into one app, Google? Was it really that much work? At this point, it’s too late for Google to fix that problem, and for any other company looking to get into the messaging game, good luck. What is Motorola/Lenovo going to have to offer in order to turn this sinking ship around? K: They better knock it out of the park with this modular concept, offer the phone at a ridiculously competitive price, and…ahh hell, they are probably screwed. 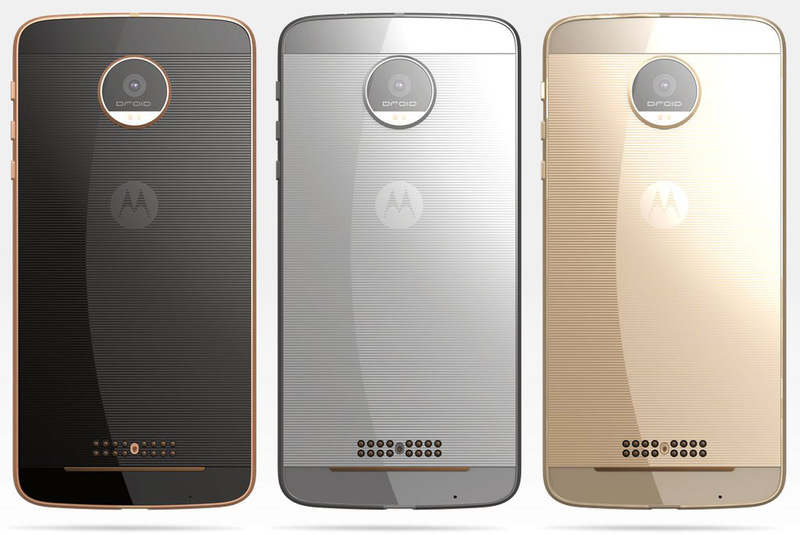 I’m actually quite excited to see what they do and am warming up to the look of the new Moto Z phone, but they seem like a mess at the moment. Poor Moto. T: Do average consumers even know that Motorola was bought by Lenovo? Probably not, and in the long term, that’s likely a plus for Lenovo. The Motorola name still carries weight in the US among consumers, so whatever Moto and Lenovo do offer this year, they better hope it’s awesome. It can be modular and inexpensive, that’s a good start, but as long as Moto stays true to what they have begun to represent here in the US, I think they could remain in good shape. As for the “sinking ship” aspect, look at HTC. That company is still around, so that’s a good sign for Lenovo. You just have to keep fighting in this sector, regardless of whether you are raking in the cash or not. Sometimes it pays off to maintain the course. 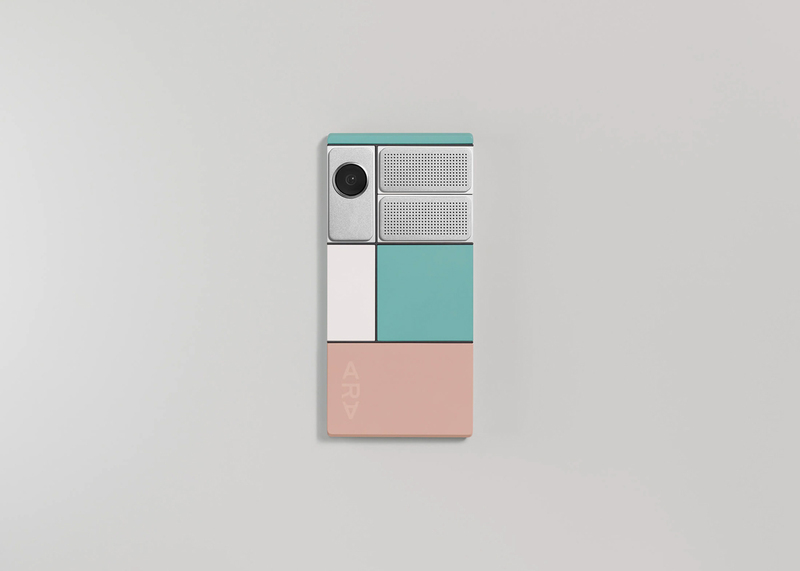 Do you think Project Ara would be a hit among average consumers? K: Not really, no. Google can’t even sell its own Nexus phones that well, so I can’t imagine they’ll figure it out with Ara, a weird concept phone that normal consumers probably won’t understand or won’t want to try to understand. It’s a cool idea, but Google seems to have already pissed off the biggest Ara supporters with their I/O unveiling of the phone, which is a skeleton with built-in display, CPU, GPU, RAM, and battery. So much for absolute modular-ness. T: God no. As Kellen mentioned, Google isn’t selling millions upon millions of Nexus phones, so it seems unlikely that a product such as Ara could become heavily mainstream. Mind you, speaking relatively, mainstream smartphone usage is not all that old. Maybe in 10 years, modular will be the hot thing, but right now, many companies are focused on extensions of the smartphone (VR, wearables), so it could be that Ara is the first broad step in a big picture game plan for Google. I’m probably safe to assume that most people have never heard of Project Ara, and to make a populace informed of a new product is not cheap. Google better start getting that advertising money lined up if that’s their plan. Having a stay at home and sitting all day profession, what is your daily routine of exercise and healthy eating so that you stay fit and not become overweight? K: I operate under the “I run to drink” routine, which means, I enjoy beer far too often, so I try and workout 4-5 days a week to maintain a somewhat healthy lifestyle. That typically means tons of running, because running burns tons of calories and gets me out of my cave. I also mix in massive amounts of water, fresh fruits, and avoid snacks. T: I have been blessed with a body that does not maintain body fat. I eat whatever, whenever I want and never gain weight. It’s a gift and I am very thankful for it. Although, my girlfriend hates me for it. Because of this, I don’t necessarily work out. On my typical day, I walk my two dogs an average of one and a half hour throughout a day, so that’s probably my workout right there. Other than that, I pig out and play Call of Duty. What do you guys think is the appropriate age for a child to have their first phone? K: As someone with a 2.5 year old, this is a subject I have thought about. My gut tells me that once he’s in school full-time, I’ll want him to have something, even if it’s just a cheap flip phone with phone numbers in it to call me, my wife, grandparents, whatever. But that may be in a couple of years, which seems way too early. Honestly, I don’t know. Once I get my son a phone, I’ll let you know how old he is heh. T: For me, a smartphone won’t be an aspect of my child’s life until they are 16-18 years of age. It’ll depend on how cool they are. However, once they begin school full-time and can be trusted with responsibilities, they will have some sort of communication device in case of emergencies. If one is thinking of getting into the connected home game, what would be the top two (2) to four (4) products you would recommend to start off with? K: Nest Thermostat, WiFi cameras (probably Nest Cams because they work nicely with Nest), and some smart light bulbs. With those, you are getting convenience, a bit of security, and the feeling of some automation or control, which to me, is what the smart home experience is all about. T: Gotta go thermostat! Get yourself a Nest or EcoBee, then I’d probably invest in awesome LED lighting. I have always wanted smart bulbs, but my God, they are expensive. Of course, in a few months, you also need to get Google Home. Bring it on, Google. Do you really think Project Soli will ever launch in mainstream devices? K: I hope so! The Soli watch was one of the coolest things we saw at Google I/O, but not just because of a demo, because Google actually showed it in a living product. I find technologies like that fascinating, though I don’t know how realistic it is in that form. T: Not with that attitude, it won’t. From what I saw during Google I/O, it’s happening. Insert GIF here. Technology like that can really change the way we interact with smart devices, and to me, it’s worth waiting for. Fingers crossed it is sooner, rather than later. To see all of the past Q&A Sessions, look here. Samsung Made a 5.5-Inch 4K Display "For VR"